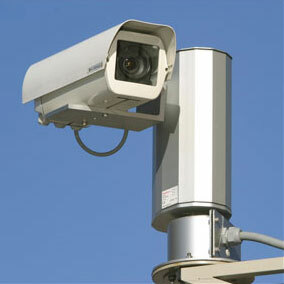 We are a specialist security company based in Luton, Bedfordshire. 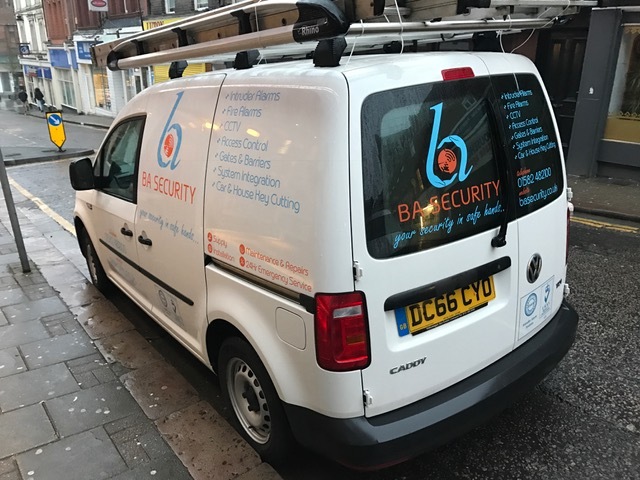 We design, supply and install bespoke residential security systems and business security systems for homes and commercial essay writers and industrial premises across Bedfordshire, Hertfordshire and Buckinghamshire. 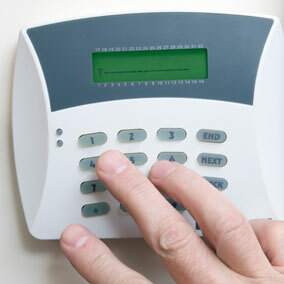 To find out how we can help keep you and your property safe, read up on our security services. 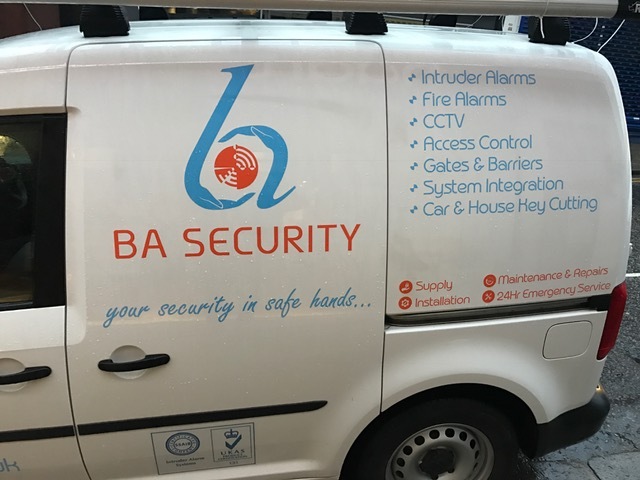 With over 20 years’ successful experience in the security industry and an in-depth knowledge of the local area, we believe no other security firm is as well equipped to protect your property than BA Security. Ours is a family business, adhering to the principles of honesty, trustworthiness, integrity and customer care. Our mission remains just as it was when we began: to keep families and their livelihoods safe from harm. We’ve also resisted the temptation to expand too much. 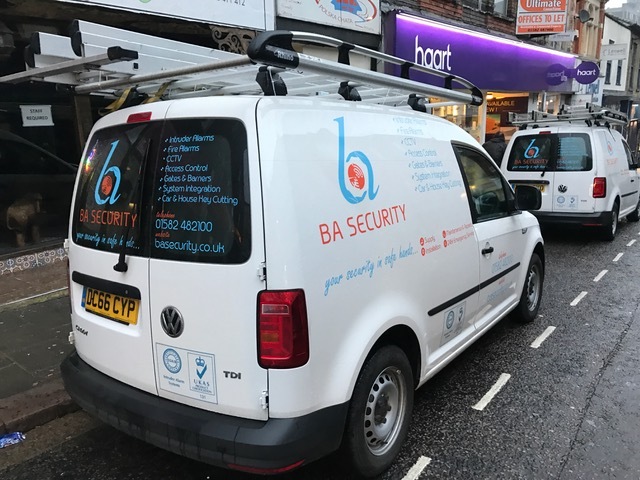 By concentrating our expertise within a 20 to 25-mile radius of our office and security shop in Luton, Bedfordshire, we can still guarantee a personal, effective service. With us, you’re not just another customer. We provide affordable and expertly designed custom security and safety services, and equally importantly, we provide them in a caring, attentive and sensitive way. Quite simply, we don’t think any of our competitors can beat us for the combined quality of service, product and care. 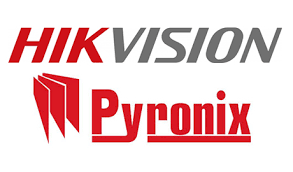 Contact us now to request a quote, or to arrange your free site security review. 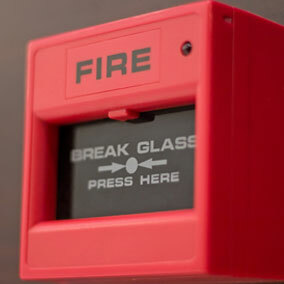 We’re looking forward to keeping you safe.